We caught up this past week with the legendary John Digweed, owner of Bedrock Records, and a monumental force in the underground techno world .. Guy J announces new album with lead single "Nirvana"
Israeli DJ and producer Guy J has made a big career announcement today: he's releasing his first artist album. The endeavor will be more ..
RICHEY releases new summertime EP "Call Cali"
One trend that we're noticing more and more in music – particularly in the electronic stratosphere – are the young producers that ..
Feroziana – "The Final Touch"
Feroziana is a newcomer on the dance music scene. 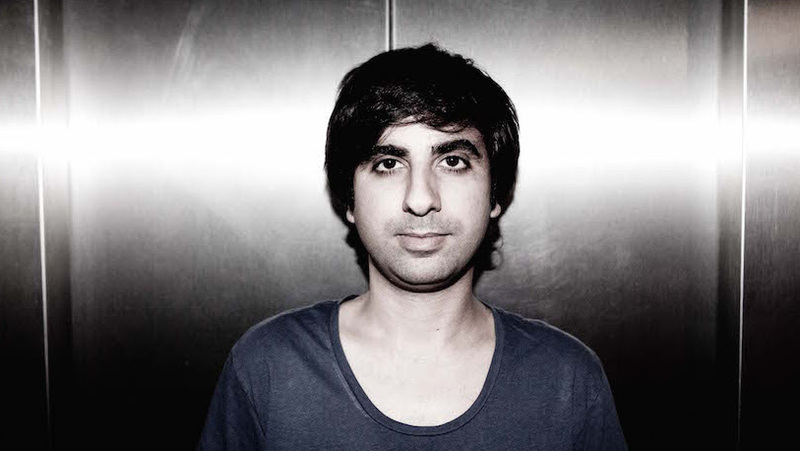 His first release was debuted in sets from fellow Bedrock Records artists such as John Digweed. ..